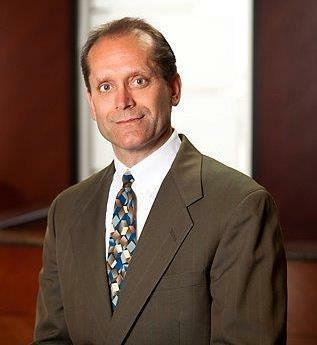 Mr. Britzmann is of counsel in the St. Louis law firm of Rosenblum Goldenhersh Silverstein & Zafft, P.C. He has been involved in the real estate industry for over 25 years as a lawyer, tax accountant and financial analyst. His extensive real estate and business background in both consulting and private industry enables him to bring not only technical expertise, but also practical experience to his clients. For the past 15 years, Mr. Britzmann has provided legal advice to his clients, for-profit, nonprofit and public entities, on all aspects related to low-income housing tax credits, historic tax credits, new market tax credits, HOPE VI mixed-financing and other affordable housing programs including negotiating debt and equity financing, all transactional document preparation and review of title, survey and financial analysis. Mr. Britzmann was born in Iowa City, Iowa. He practiced in Seattle for 20 years and now resides in St. Louis, Missouri. Mr. Britzmann is licensed to practice law in the states of Idaho, Washington, Oregon and Utah.